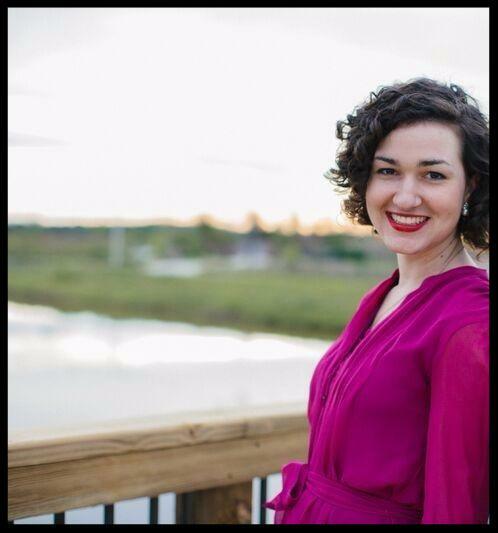 Emily Swope graduated from Ave Maria University in May 2016 with a BA in Music with a Vocal Concentration, and a minor in Shakespeare in Performance. Emily began her musical studies as a pianist at age 10. When her family moved to Vienna, Austria she enrolled in the Musikgymnasium Wien, a school for musically gifted adolescents. There she took private voice and piano lessons, and sang in choirs such as the Chorvereinigung St. Augustine, Musikgymnasium Kammerchor, and the AlMezSo All-women's choir, of which she was one of the founding members. She is grateful to have had the opportunity to closely observe some of the finest conductors alive today, and to sing alongside some of Vienna's greatest vocalists. After moving back to the U.S., Emily enrolled as a Piano Performance major at the Hartt School of Music in Hartford, CT, but did not find her calling there. She transferred to Ave Maria University where she discovered her passion for voice and early music. Since then she has performed at many venues within Ave Maria, southern New Hampshire and Southwest Florida, and won the Marilyn Van Sickle Vocal Competition in April 2016. She is thrilled to be pursuing her career in music as vocalist, vocal coach and music director.